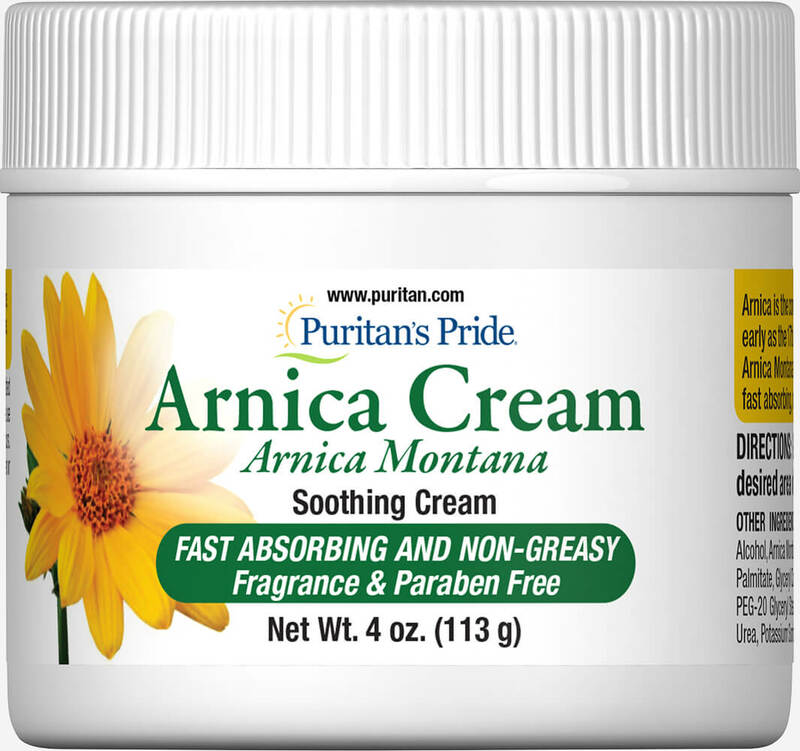 Arnica is an Alpine plant called Arnica Montana that is closely related to the sunflower. 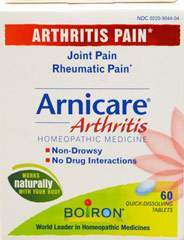 This homeopathic ingredient has been used for centuries for its therapeutic properties. 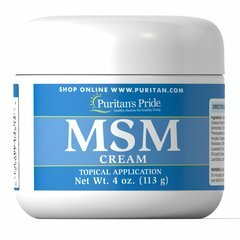 This soothing cream is fast-absorbing and non-greasy. 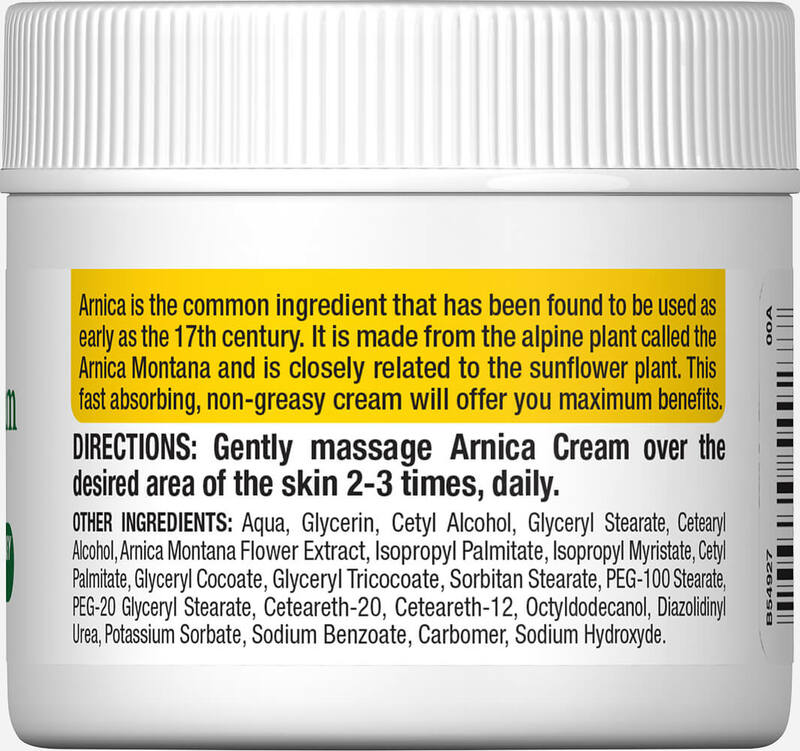 Apply the fragrance free cream as needed, 2 to 3 times a day. 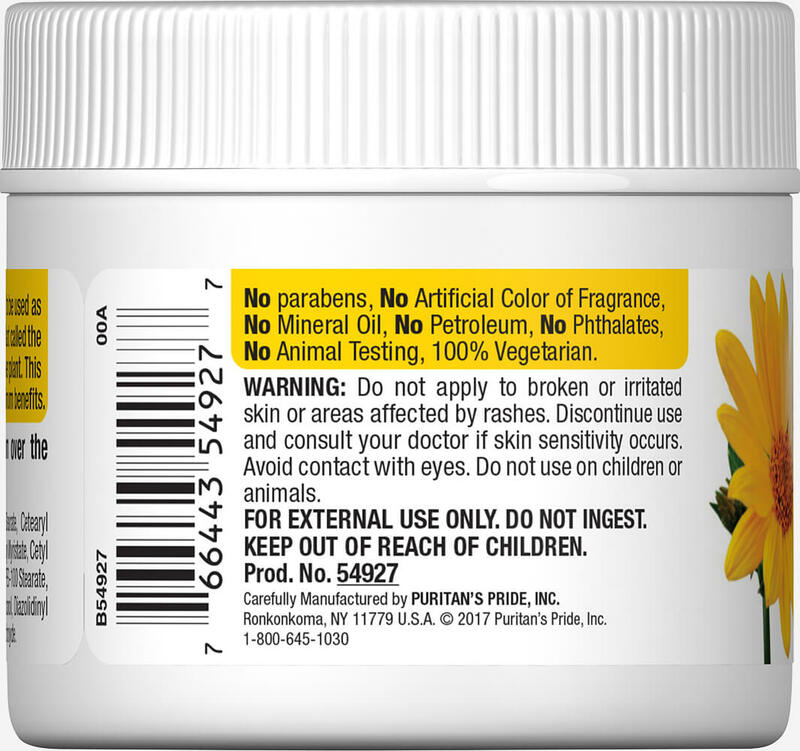 No Parabens, No Artificial Color or Fragrance, No Mineral Oil, No Petroleum, No Phthalates, No Animal Testing, 100% Vegetarian.